Xiao Pei, director of Beijing Municipal Bureau of Culture, said that creative industries generated 12.9 percent of the local gross domestic product (GDP) between January and September, 2012, second only to the financial industry, Beijing Evening News reported. Xiao said that Beijing now has over 50,000 cultural and creative enterprises, of which more than 6,800 are medium- and large-size companies, and the city has 30 cultural and creative industrial parks of various kinds. The sector, employing over 1.2 million people, is the largest in the country, he said. 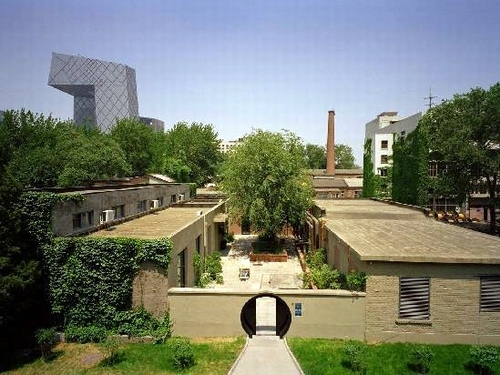 As of 2011, Beijing had 106 art and antique auction organizations, a number second to none in the country, Xiao said. 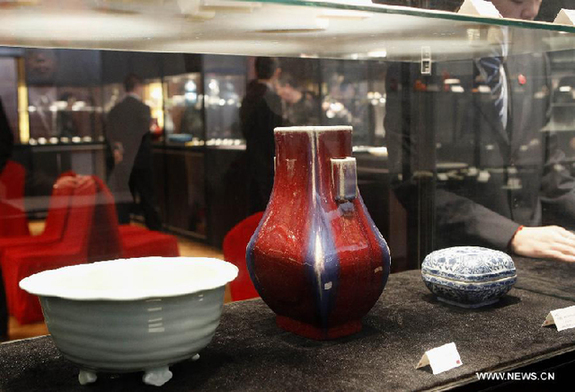 Art and antique auction sales raked in 51.4 billion yuan (US$8.3 billion) in 2011, accounting for 89.3 percent of the total transaction volumes in China. Beijing has become the world's fourth largest art and antique market, following London, New York and Hong Kong, and the city is world's largest trade hub of Chinese art and antique items, he said. 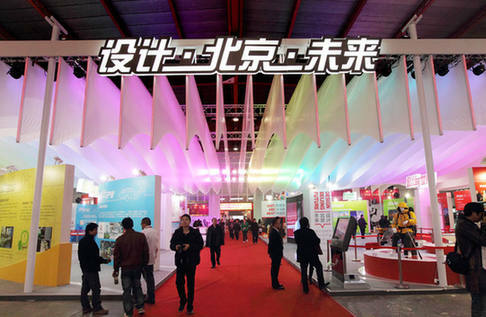 Creative industries make up an integral part of Beijing's economic development plan for 2011 to 2015. The city, considering the sector as a powerful economic driving force, has set targets to keep the industry growing at a double-digit annual rate and of increasing its share of GDP to 15 percent. In an interview with People's Daily earlier in 2012, Xiao Pei said that the Beijing municipal government would take a series of measures to meet the goal. It will set aside 10 billion yuan (US$1.6 billion) to fund the sector and build more industrial zones for domestic and international businesses. It will create a fundraising platform for creative businesses, assist the companies in getting listed in the stock market and help them turn ideas into products. It will also encourage large state-owned enterprises to invest in the sector or shift their business to it. The government will also encourage local cultural and creative enterprises to go international.